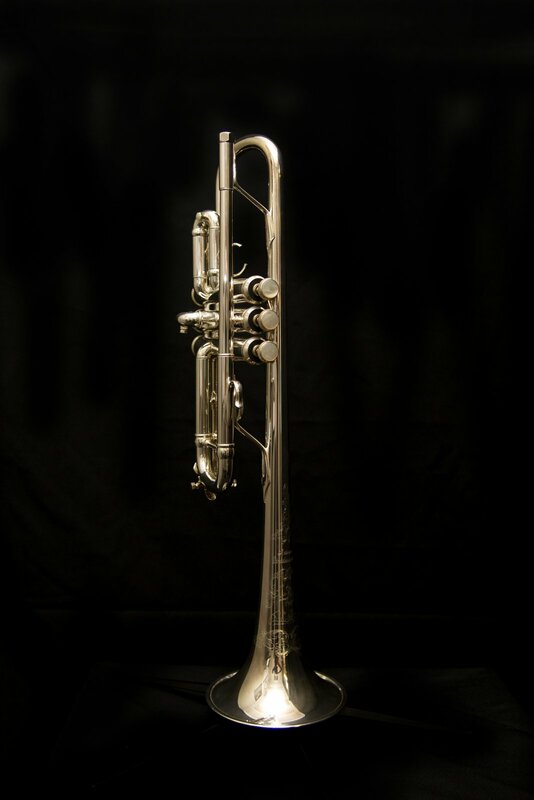 The Bach AC190S Artisan Stradivarius C Trumpet features a .462” bore, 4-13/16” diameter one-piece hand-hammered bell with flat rim, special acoustic bell treatment, enhanced radius ferrules, Monel pistons, two sets of valve guides (brass/plastic), first slide split ring, and deluxe engraving, with a silver-plated finish. It comes with a C190DBL deluxe double case, and no mouthpiece. If you have additional questions about this instrument, please do not hesitate to give us a call or send a message.